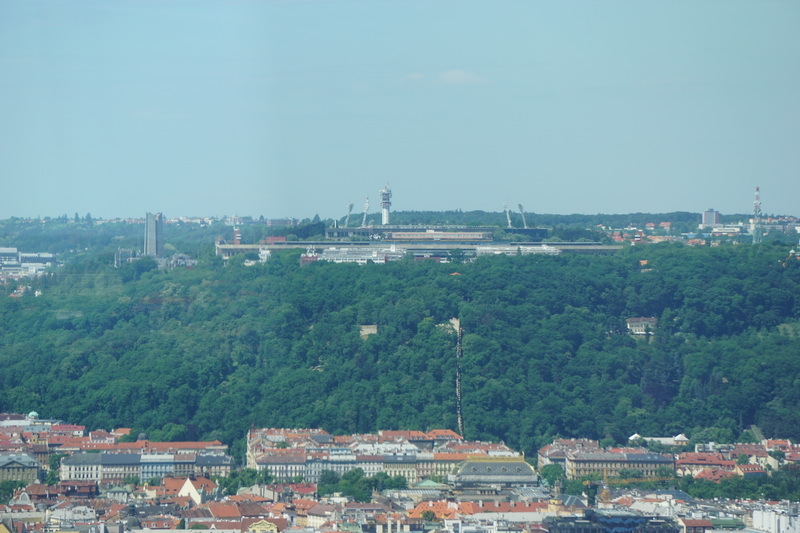 The TOWER PARK PRAHA is very close to the centre of Prague and it is home to the largest building in Prague, the Žižkover TV Tower. 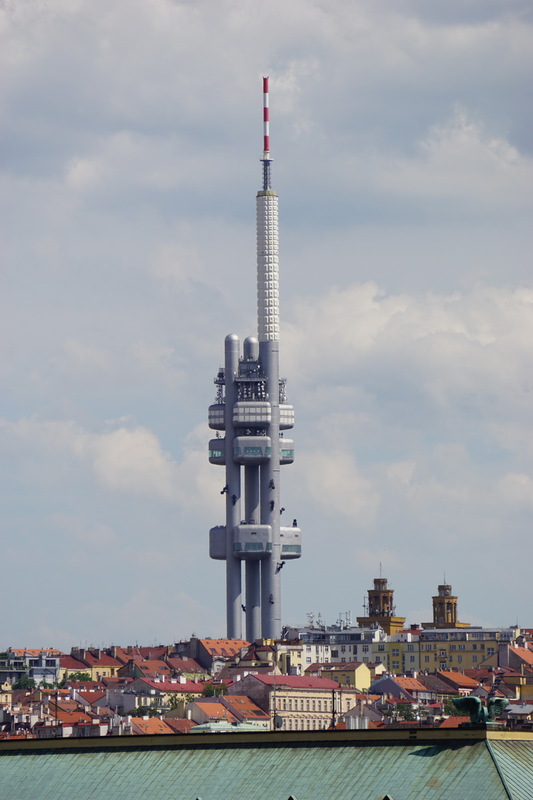 From 2011 to 2012 the interiors of the television tower were completely renovated. A new observatory is now open to the public. A 360 ° panoramic view can be enjoyed at almost any time of the day. 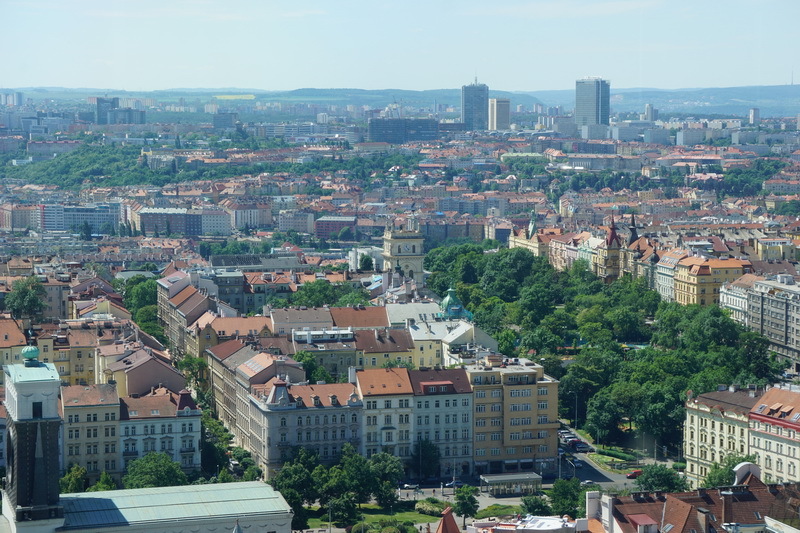 Especially popular are the evening hours as the view you get over Prague at this time is simply incredible. You can discover Prague from the 3 different cabins. Informative clips, monitors with explanations of the cityscape and cosy armchairs invite to stay a while. The visit is worth it! The price does not include restaurant services.